Join Tiffany Christian at this event. 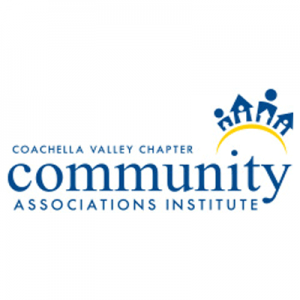 Join Tiffany Christian at CAI Coachella Valley’s annual bowling tournament. Join Tiffany Christian at this educational event.